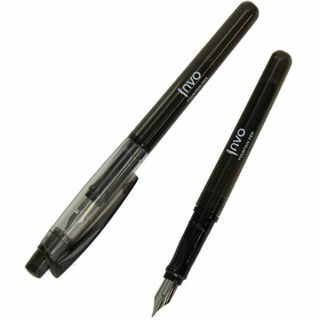 An Exciting Stationery Product For Our Affiliate Members To Promote! 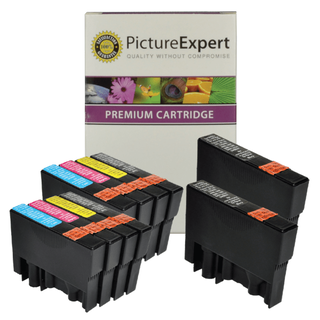 Hello Affiliates, Cartridge People has this exciting product for your to promote that is an excellent price! 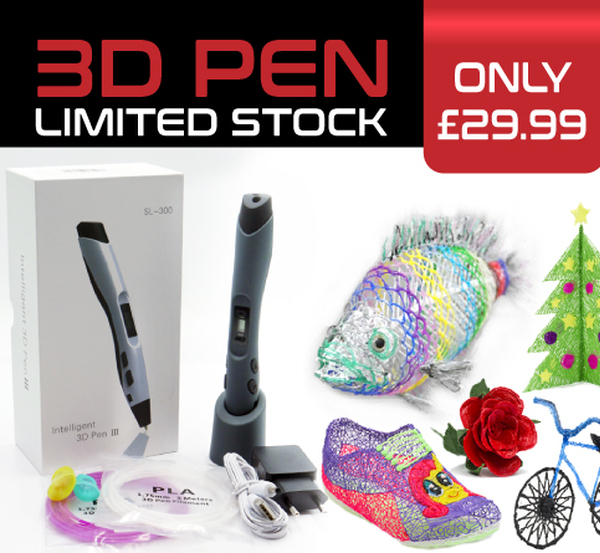 The 3D Pen Pro with LCD Display is so in! An exceptional offer that is great fun for all the family. You don't need to be an experienced artist to create amazing flat or three-dimensional objects. 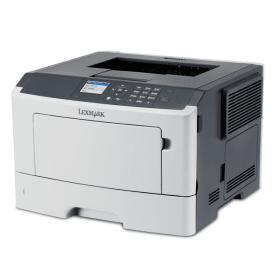 Features include: Clear LCD Display, 8 Print Speeds, 2 Print Modes: Continuous or short, Adjustable temperature for printing. In case your affiliate id is not populated in this email, please remember to replace '!!!id!!!' with your publisher ID when using the deep links. Please contact us if you need assistance. 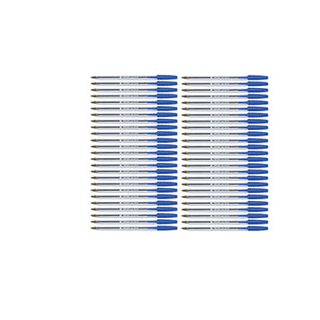 An Stationery Exciting Product For Our Affiliate Members To Promote! 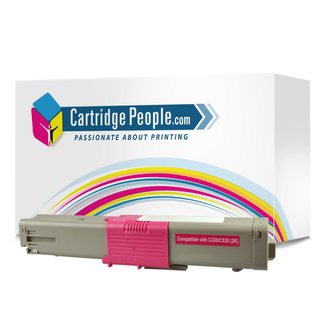 Cartridge People has this exciting product for your to promote that is an excellent price! 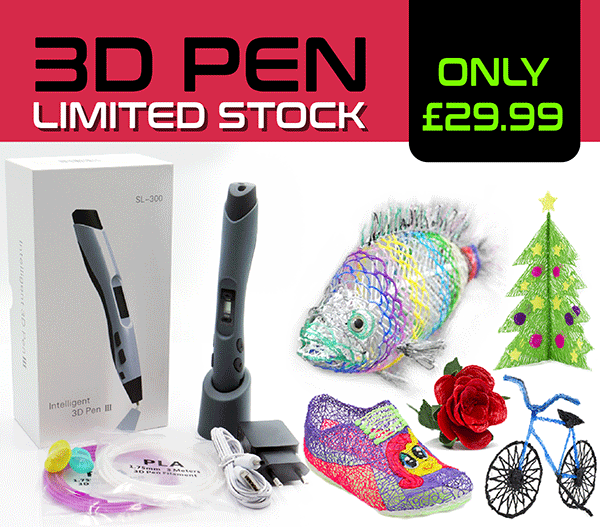 The 3D Pen Pro with LCD Display is so in! An exceptional offer that is great fun for all the family. You don't need to be an experienced artist to create amazing flat or three-dimensional objects. issued to them in an affiliate newsletter or via Awin Voucher Codes feed. 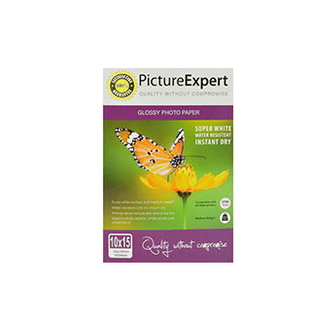 Save up to 80% on your Epson Cartridges With Cartridge People. Good Morning Affiliates, Do you customers want to save up to 80% on cartridges for their Epson printer? 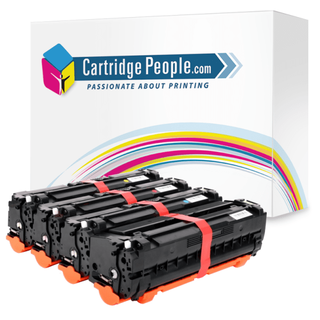 If the answer is yes, then Cartridge People offer Compatible ink and toner, which provides a low cost alternative to original branded products. 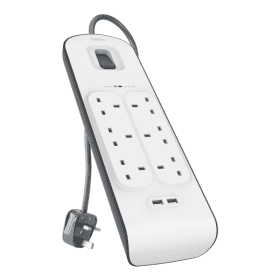 Compatible products can be clearly identified when you are browsing through the Cartridge People website. 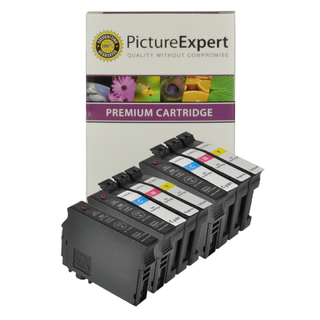 Below are some deep links to some of our most popular Epson compatibles. 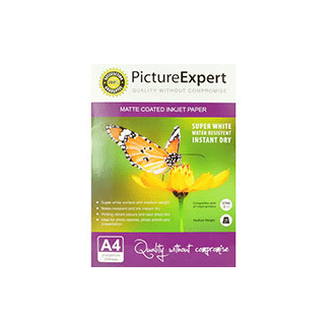 A reminder: You can earn 10% CPA on (Picture Expert) Compatible Ink sales, 5% on Cartridge People Own Brand Cartridges and 4% on Original Ink Cartridges. 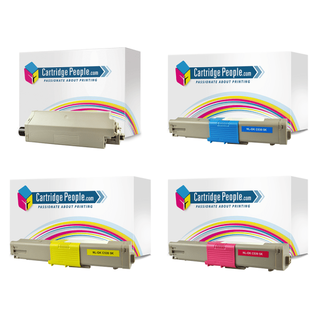 5% CPA is available on Compatible Toner Cartridges. Please not 0% commission is paid on Original Toner items. 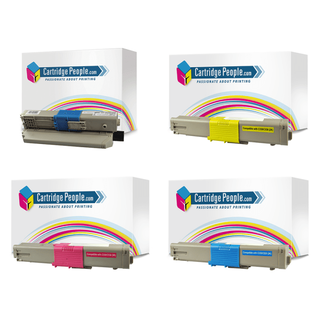 Do you customers want to save up to 80% on cartridges for their Epson printer? 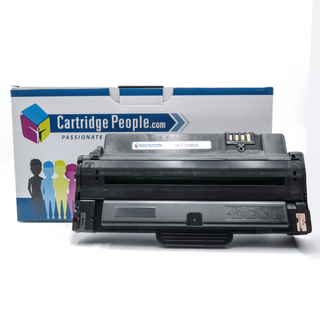 If the answer is yes, then Cartridge People offer Compatible ink and toner, which provides a low cost alternative to original branded products. 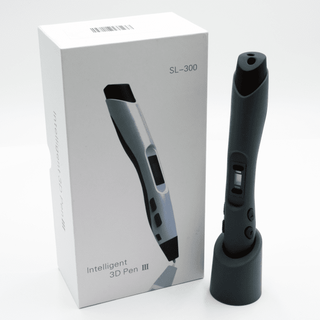 Compatible products can be clearly identified when you are browsing through the Cartridge People website. 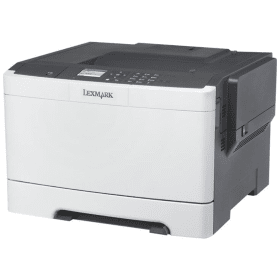 Below are some deep links to some of our most popular Epson compatibles. 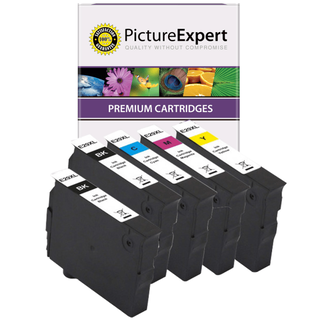 A reminder: You can earn 10% CPA on (Picture Expert) Compatible Ink sales, 5% on Cartridge People Own Brand Cartridges and 4% on Original Ink Cartridges. 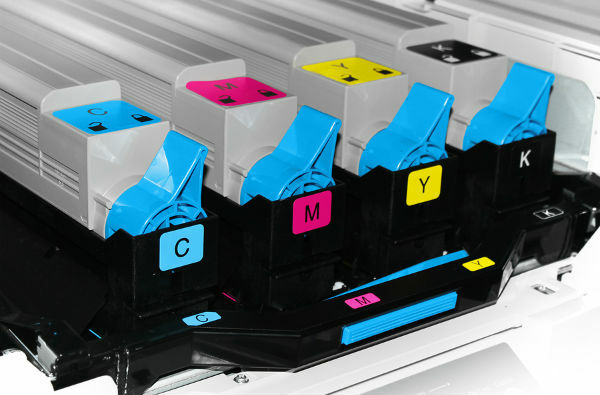 5% CPA is available on Compatible Toner Cartridges. Please note 0% commission is paid on Original Toner items. 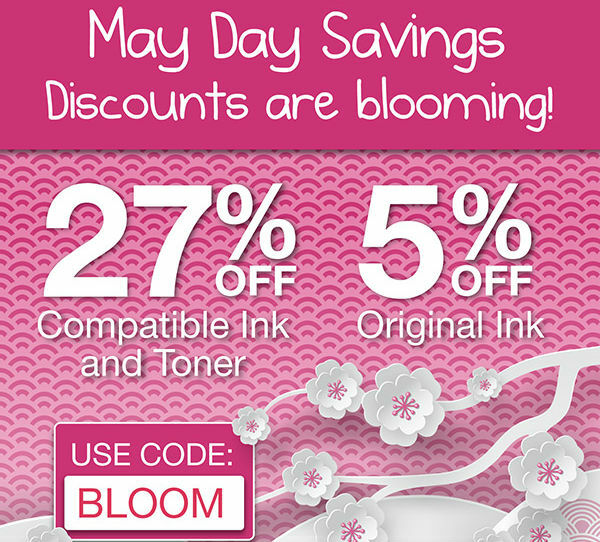 "Great chemistry = your printer + our ink discounts!" How's that for a back to School twist! CPA for our affiliates will be 2% for sales made using this highly competitive voucher code. Voucher code valid until midnight on Sunday, 9th September 2018. Or if you wish, you can promote our September voucher code which is now live, on the usual commission levels. Please see details below. 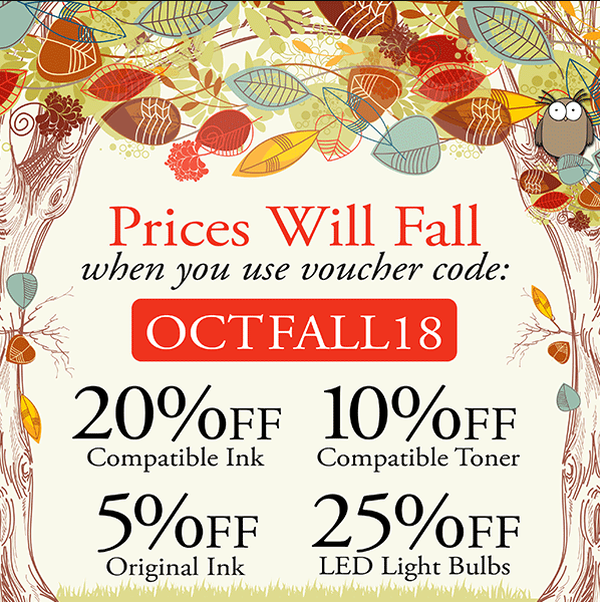 (The above voucher code is valid until midnight on Sunday, 30th September 2018). New Cartridge People Product Launch: Dymo Label Printers! 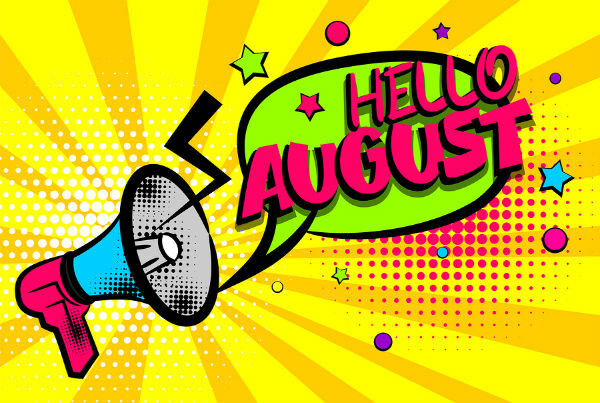 Hello Affiliates, Our July voucher codes have now been released ahead of the weekend, please see the full list of codes at the bottom of this newsletter. All are valid until midnight on Tuesday, 31st July. 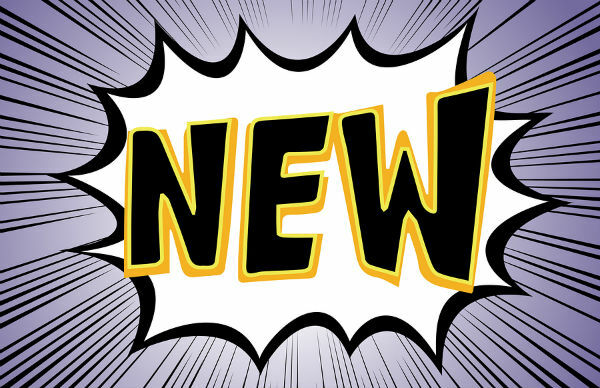 In other news, Cartridge People have now launched their new range of Dymo Label Printers, so please do promote the full range to your customers. 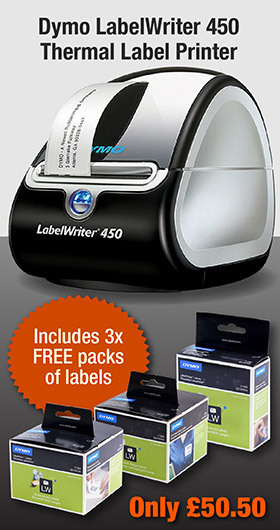 One particular product to promote offering excellent value for money is the Dymo LabelWriter 450 Thermal Label Printer (Includes 3 x FREE packs of labels) for only £50.50 including free next day delivery!. Our July voucher codes have now been released ahead of the weekend, please see the full list of codes at the bottom of this newsletter. All are valid until midnight on Tuesday, 31st July. In other news, Cartridge People have now launched their new range of Dymo Label Printers, so please do promote the full range to your customers. One particular product to promote offering excellent value for money is the Dymo LabelWriter 450 Thermal Label Printer (Includes 3 x FREE packs of labels) for only £50.50 including free next day delivery! Everyone likes a free upgrade. So your customers can try our new Super Postcards for the price of Original Postcards. Right now you can try MOO’s new Super Postcards for the price of their entry-level Original Postcards. 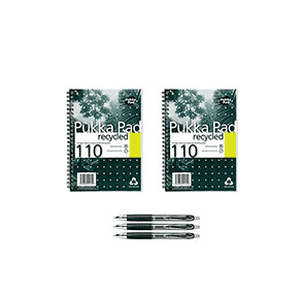 Extra-thick and durable, with a Soft Touch finish, they give your promos that extra “Oomph”. 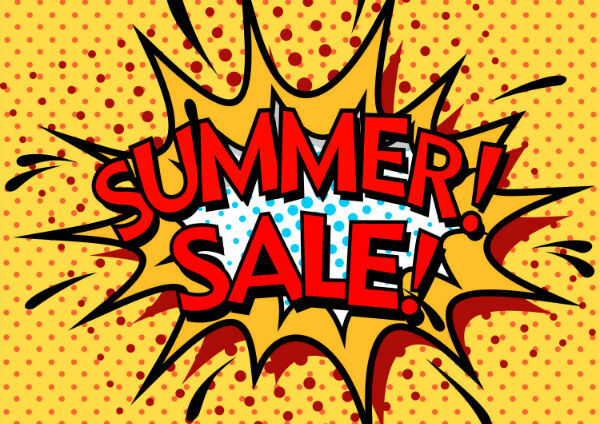 From summer sales to special events. But be super quick! Offer ends June 19. Please remember to replace !!!id!!! 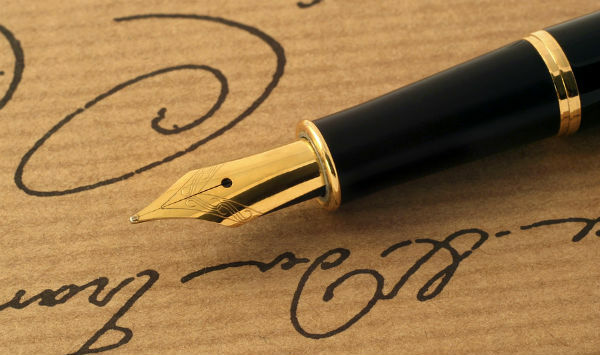 with your publisher ID to ensure all transactions track correctly. 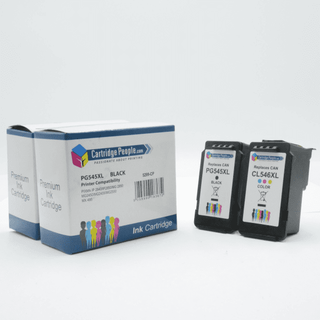 Cartridge People £5 Summer Clearance Sale! Cartridge People is currently running a "£5 Clearance Sale". Our affiliate members are welcome to push any of these items for 2% commission on final sales. To apply the £5 sale price, customers need to enter the voucher code: FIVER at the checkout. Don't forget ALL prices INCLUDE DELIVERY, so there are some bargains to be had in there! 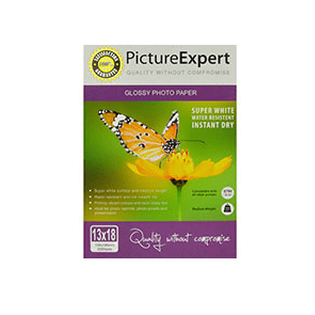 AFFB2S - 10% off Stationery and Picture Expert Photo Paper. Printer Deals, Powerbanks, Back to School and More = Get A Good Deal From Cartridge People! Printer Deals, Powerbanks, Back to School and More! Get A Good Deal From Cartridge People! Cartridge People has a selection of "Good Deals" for you to promote to your customers this week. Please see a selection of products below. As well as the usual voucher codes, including the Back to School themed - Save 10% off stationery items by entering the voucher code: AFFB2S at the checkout, we have two amazing printers which are now only £19.99 (when purchased with the exclusive affiliate voucher code: AFFPRINTER). We hope you push these items for us. Don't forget, your customers can Save 10% off their first order as well by signing up to our marketing emails via the form at the bottom of our website. Don't forget ALL prices INCLUDE DELIVERY! 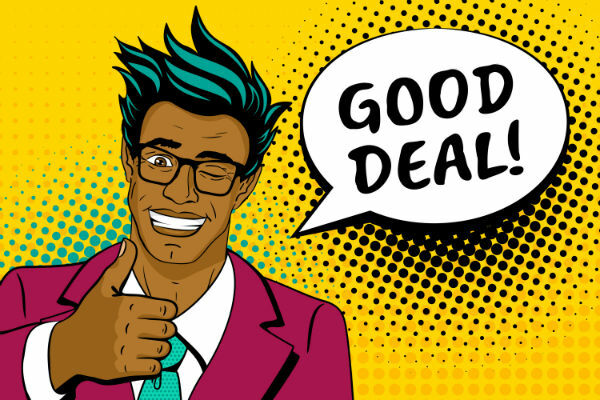 Good Deals - Full commission paid on all final sales! Bon Voyage! Travel Accessories To Promote for Summer Holidays! 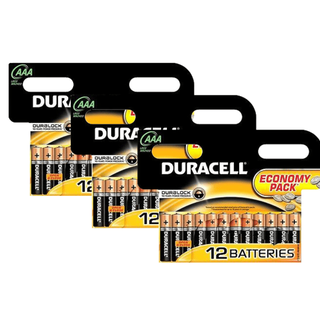 European travel adaptors, luggage scales and more! Now that the summer holidays have arrived, travel season is definitely upon us. 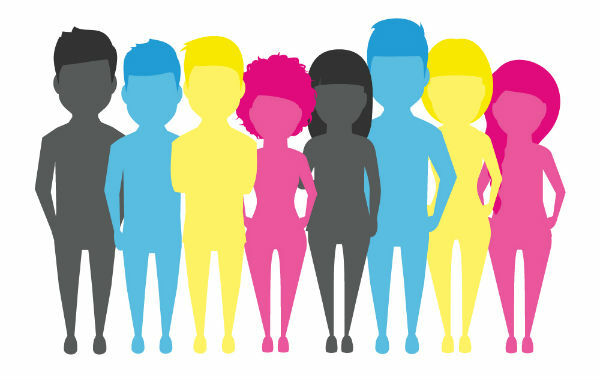 Cartridge People have a range of product launches for you to promote to your customers during this peak time of travel. Don't forget ALL prices INCLUDE DELIVERY! This is a prime time to ensure ink cartridges are fully stocked so consumers can print off their travel documents at ease. Beneath our travel essentials, you will find a fantastic printer offer, (along with some cartridges to fill it). These can be promoted with the relevant voucher codes listed below. Save 16% with our Sweet 16 Birthday Sale. A new voucher code for you to promote. Cartridge People is turning 16 years old and to celebrate, we have a special promotion for you to push out to your customers. 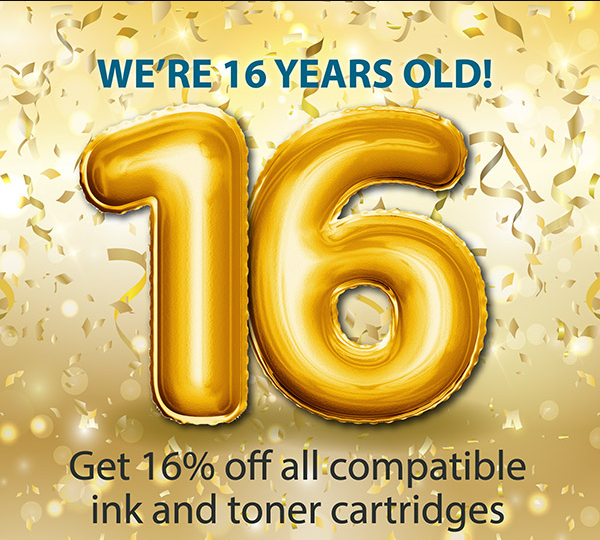 Voucher code: AFFSWEET16 will give 16% off Compatible Ink and Toner Cartridges across our website. Simply add the relevant item to your basket and enter the voucher code at the checkout. Voucher code expires at midnight on Sunday, 30th July 2017. Keep your eyes peeled over on The Hub for more great Cartridge People offers to promote. Please see below for your deep link tracking details. Don't forget to ensure you replace '<strong>!!!id!! !</strong>' with your publisher ID for accurate tracking of sales. 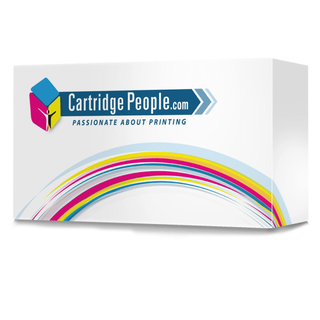 Live Offer Banners For Cartridge People Affiliate Members! New Dropbox link to download all your banners and deep links. 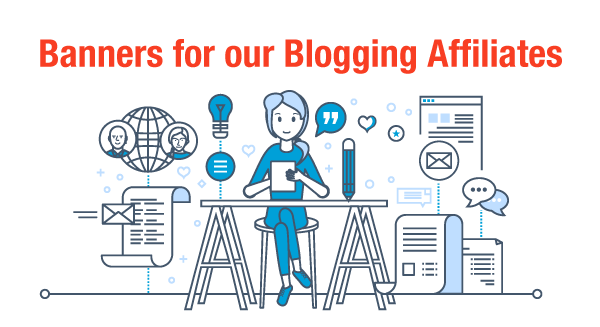 Just a reminder that we have a series of stock clearance banners uploaded to Awin for you to promote on your blogs with your affiliate tracked links. To make things a bit easier for you, we have set up a Dropbox account, so you can download any banners you would like to use and find a text doc with your tracking link to each item. You can access each item here. To access the creative banners, log into your Awin account, hover over the 'Links & Tools' drop down menu and select the 'My Creative' option. From here you can search for Cartridge People under the 'Advertiser(s)' option and then click the Filter button. 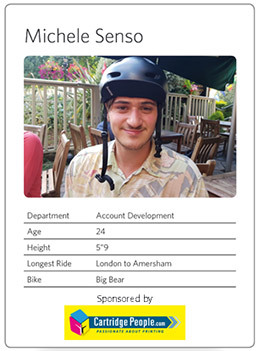 If you aren't yet a member of our affiliate programme, you can JOIN HERE. 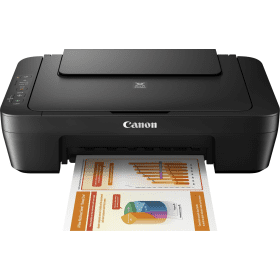 AFFPRINTER - Canon Pixma MG2550S MFC Printer or a HP Deskjet 2130 All-In-One Printer for only £24.99 (Valid whilst stocks last). Hello Affiliates, We have a series of banners for you to promote on your blogs to help us sell some of our stock clearance items. To access the creative banners, log into your Awin account, hover over the 'Links & Tools' drop down menu and select the 'My Creative' option. From here you can search for Cartridge People under the 'Advertiser(s)' option and then click the Filter button. From here you can select any of our creative banners and simply copy the code for use on your websites and blogs. We have a series of banners for you to promote on your blogs to help us sell some of our stock clearance items. From here you can select any of our creative banners and simply copy the code for use on your websites and blogs. Below is a preview of some of our latest special offers. If you aren't yet a member of our affiliate programme, you can JOIN HERE. 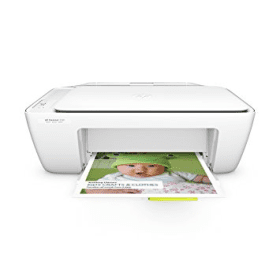 Earn 3% commission on all HP Deskjet 2130 All-In-One Printer sales. Earn 5% commission on all Lomography Konstruktor DIY Camera sales. 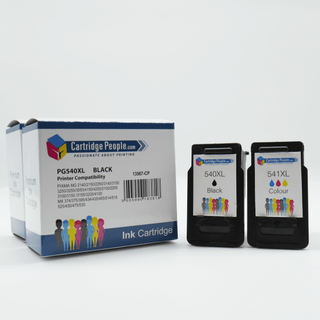 Save 15% on Compatible Ink and Toner Cartridges with Cartridge People. Use voucher code: AFFSPRING at the checkout. 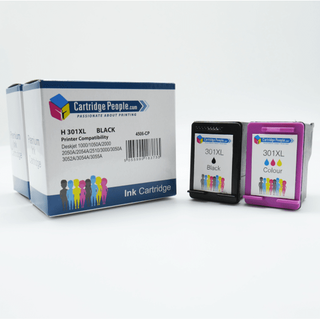 All compatible ink cartridges will earn our affiliate members 11.50% commission and compatible toner cartridge sales 6% commission. Don't forget to ensure you replace '<strong>!!!id!! !</strong>' with your publisher ID for accurate tracking of sales. 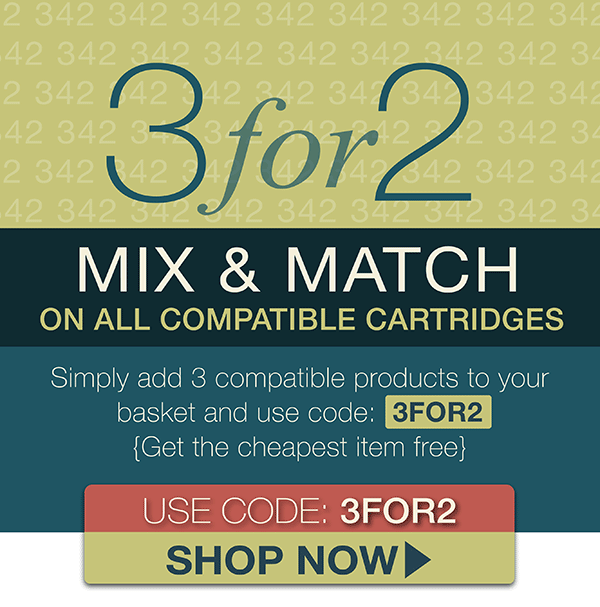 Cartridge People - 3 For 2 Mix and Match on Compatible Cartridges now live! We have a non-affiliate email exclusive 3 for 2 Mix & Match promotion running until Sunday, 26th February over at Cartridge People.You are welcome to promote this exclusive voucher code at a 2% commission. 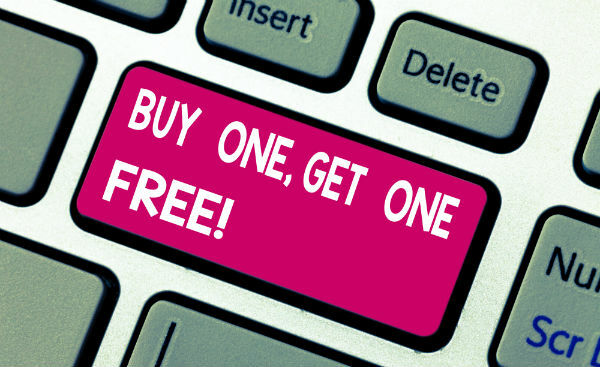 Please feel free to promote this out to your customers via your blogs, social media or websites.All the customer needs to do is simply add 3 items into their basket, enter the voucher code: 3FOR2 and they will get the cheapest item for FREE! Voucher code: 3FOR2 expires at midnight on Sunday, 26th February 2017. A quick post to remind you about our stock clearance page. Our affiliates are welcome to promote these items with the affiliate voucher code: AFFSTK for 15% off on full commission earnings. Or you can promote our 20% off non-affiliate issued voucher code on 2% commission.